Manchester United legend, Ryan Giggs has opened up on reports linking Arsenal striker, Alexis Sanchez away from North London club to Old Trafford. 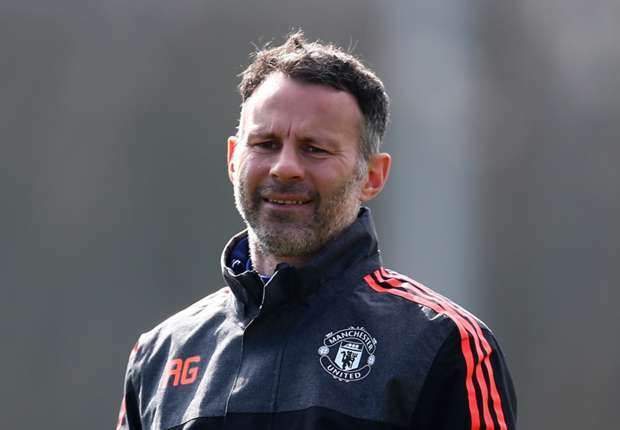 Giggs believes his former club will have pulled off a remarkable deal if they’re able to sign the Chilean International. United are now the leading favourites to sign Sanchez after Manchester City pulled out of the running for his signature. Giggs, who was recently appointed Wales manager, believes Sanchez will be a welcome addition at any club. “Whoever gets him, or whether he stays at Arsenal, they’re lucky,” Giggs told reporters. “He’s not only a goalscorer, but he makes goals and works hard. So whoever gets him will be a lucky team because he is a top, top player.